Since its debut in 2010, Instagram has quickly grown to become the top social media platform for engagement. 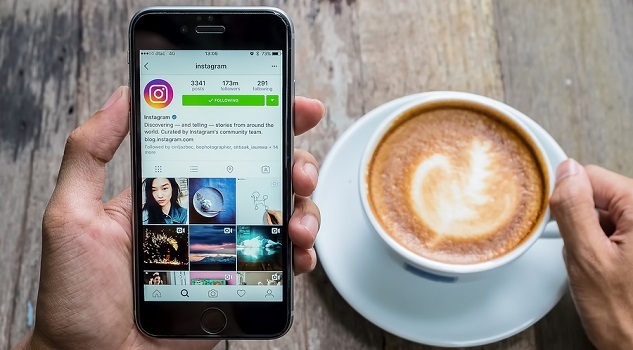 The reason this may be is due to Instagram's quick nature; users can upload or browse photos in no time, even when they only have a few moments to spare. The latest update in their post algorithm allows users to ensure that they have not missed any posts, bringing the unseen items to the top of their feed.